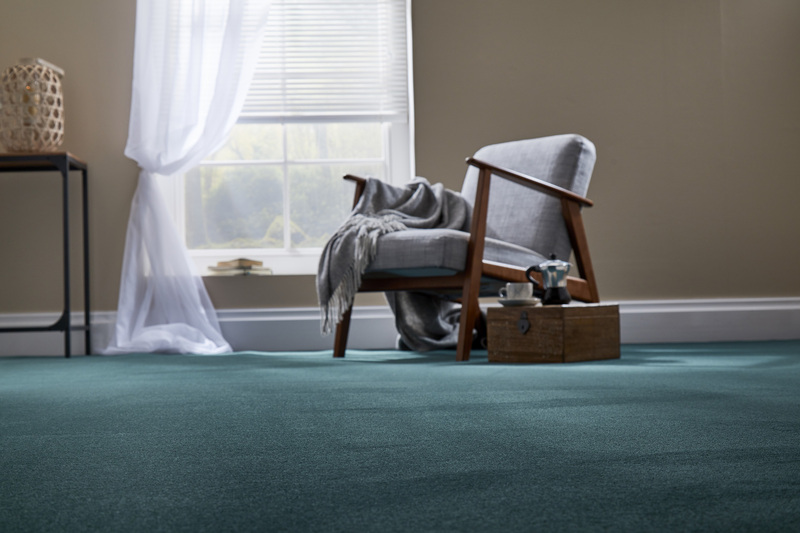 There’s nothing quite like a new carpet to finish that perfect room project or staircase! 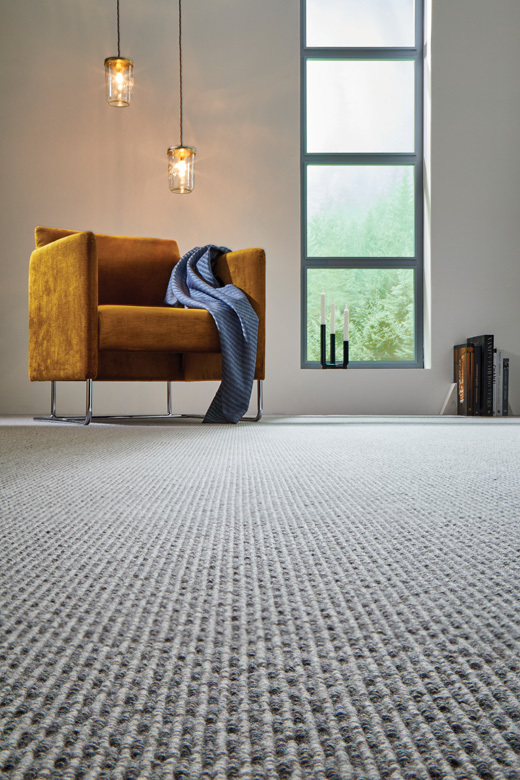 We deal with all the leading brand manufacturers throughout the UK and Europe, offering a full selection, from traditional 80/20 wool twist, to the latest man-made stain resistant products. 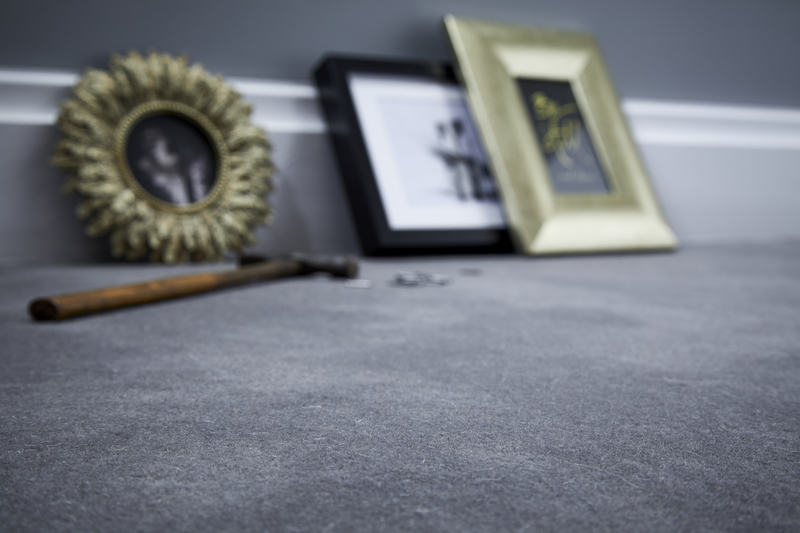 With many years of experience, we offer unparalleled fitting expertise. 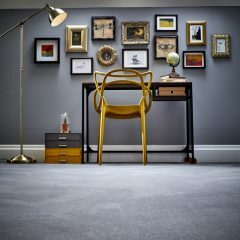 We fit everything ourselves and do not sub-contract work out. 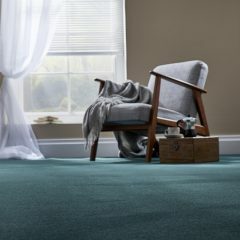 You can be assured that your installation will be undertaken by fully trained fitters employed by us. 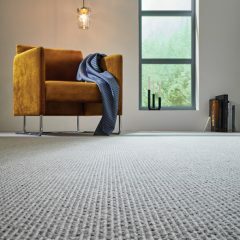 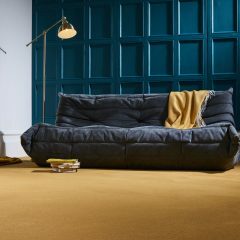 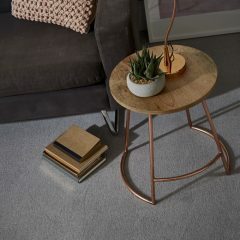 From traditional 80/20 twists to 100% pure wool loop pile carpets, wool has a softness underfoot which is unique, it is also natural and fire resistant. 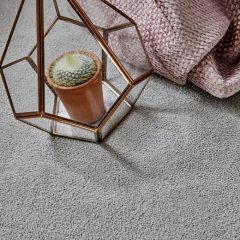 Modern man- made carpets are much more advanced than ever before, they can be very soft or extremely durable, very easy to clean and most boast the ability to be bleach cleaned, for the modern family, these are by far the most popular choice with a huge variety available. 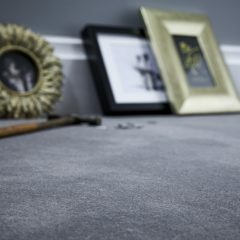 Twist pile carpets are made of individual yarns cut and twisted together to give strength and durability. 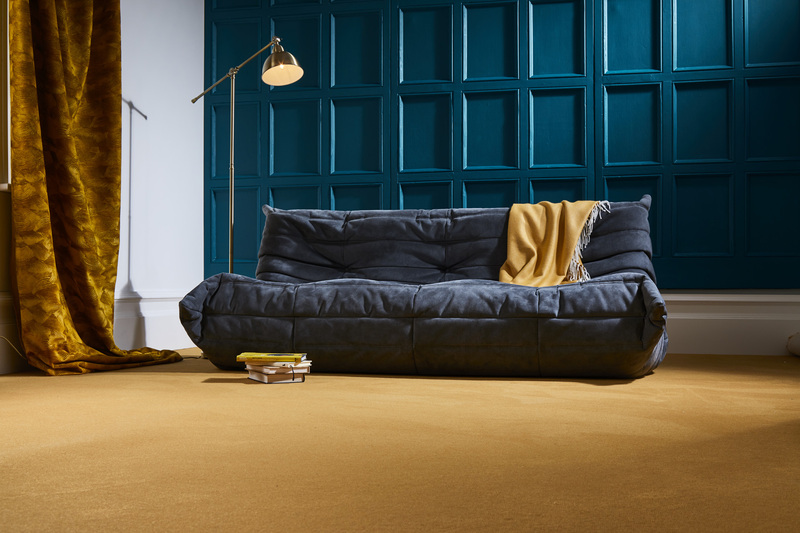 Saxony carpets are created from longer cut individual tufts, which feel soft and sumptuous. 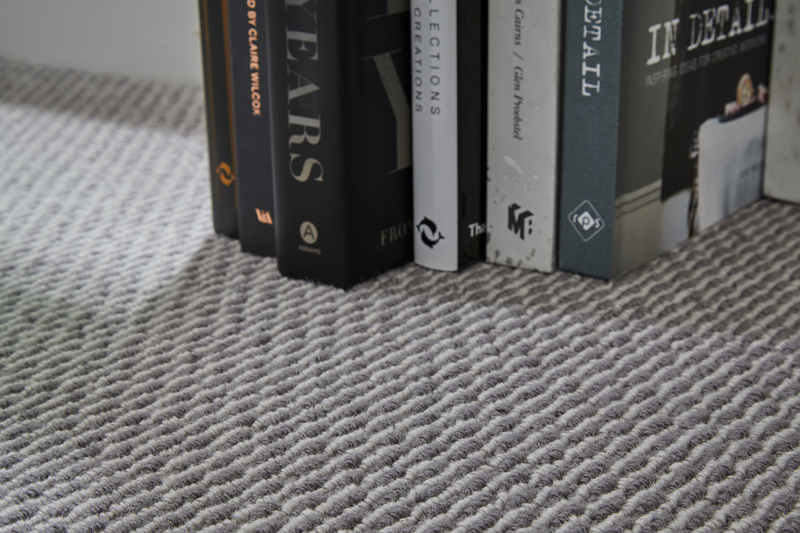 Loop pile carpets are woven from continuous yarns and can be loose or tight pile giving either a softness or durable finish. 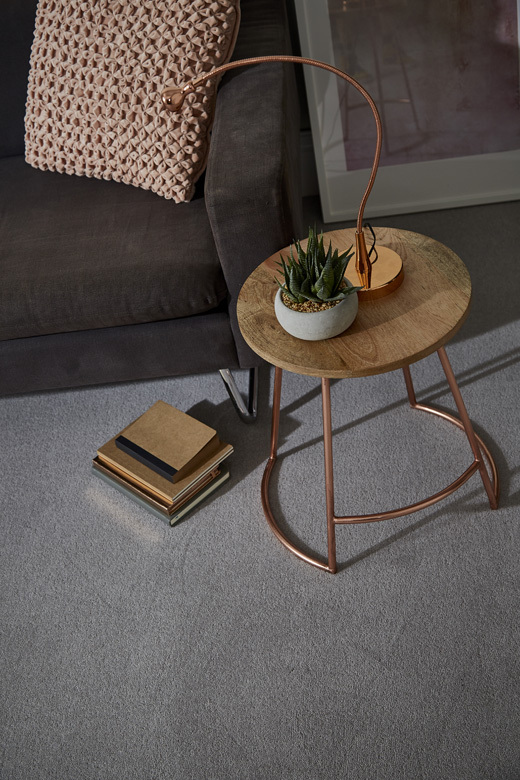 ‘Lifestyle’ is a huge brand throughout the whole of the UK, they draw on manufacturers from across the world and under their umbrella they offer a vast range of carpets, vinyl’s and LVT products, we have access to all the lifestyle ranges and sampling. 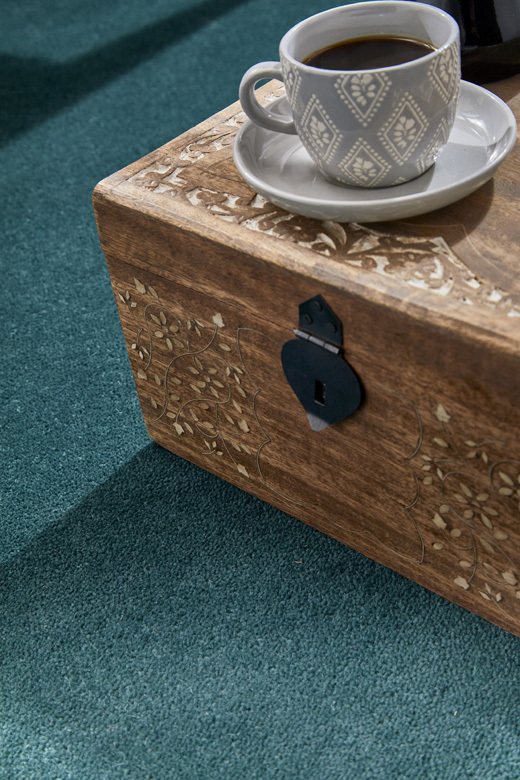 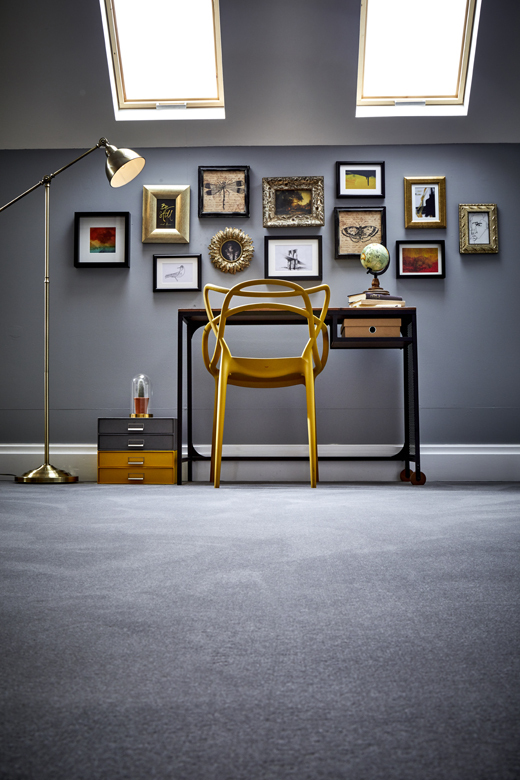 Westex Carpets are a Yorkshire based traditional British manufacturer of the highest quality. 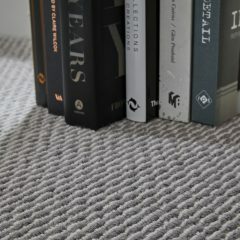 They offer various qualities of twist, Saxony and loop pile carpets. 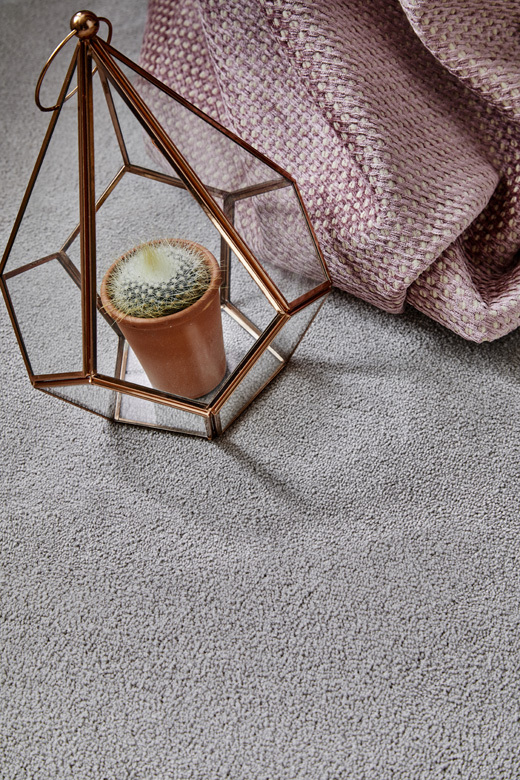 Many colours are available from their colour base, but they also offer the option of a bespoke colour dye service, which is made to match any sample you send in. 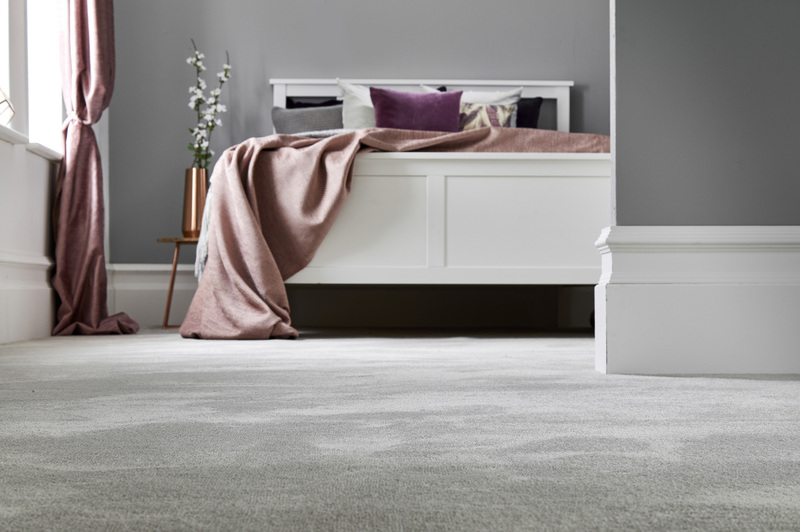 Westex are among the best quality manufacturers in the UK and as direct account partners we can offer the best service and deals available. 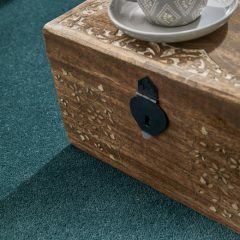 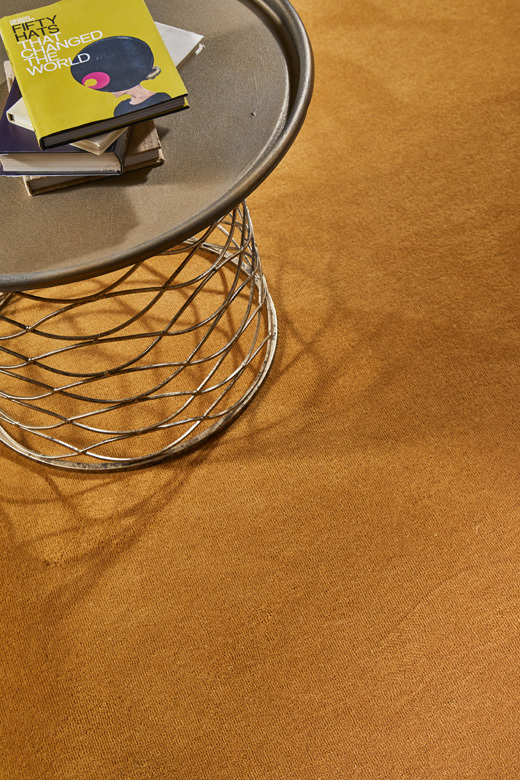 Telenzo, offer one of the highest quality 100% wool loop pile carpet ranges available anywhere! 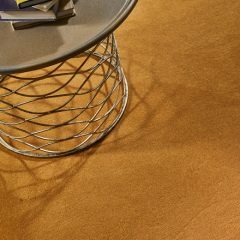 They are renowned for quality, design and durability. 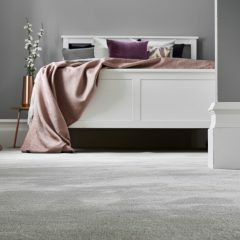 As direct account partners we can offer the full Telenzo range.